The staff at Magner Funeral Home Inc. welcomes all faiths and believes in treating all families as if they were our own, with the utmost respect and dignity. Our staff will work closely with you to plan a funeral service to suit your personal requirements. The Magner staff understands that each family is unique and has personal requests and traditions, so we strive to help each family create a service that is as simple or elaborate as they desire. 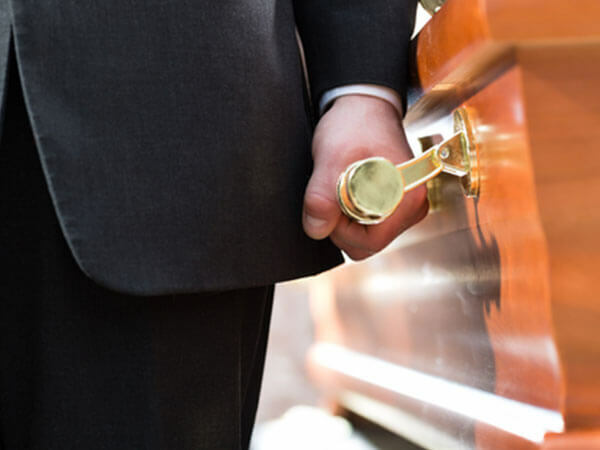 We specialize in traditional funeral services, whether the final disposition of your loved one is burial, cremation, or placement in a family mausoleum. We have plans that fit every family’s budget and faith. For a variety of reasons, cremation has been growing in popularity. Some people may want a traditional funeral with viewing and a church service but maybe there is no room in the family plot for a full burial, but there is for their ashes. Others may want their ashes scattered in a favorite body of water or maybe off a mountain top; the requests over the years range from the very basic to being part of a fireworks display. Magner Funeral Home has been using the services of Mt. Grove Crematory in Bridgeport. Built on the historic Mt. Grove Cemetery in 1950 it is the oldest crematory in the state and highly respected. While the choice of cremation can allow for more freedom in the timing and location of any service, it can also mean making more detailed decisions to make the occasion personal and meaningful. Whether traditional or themed, religious or humanistic, each funeral or memorial should be as unique as the person it celebrates, while offering comfort to those close to them. We have numerous full-sized and keepsake urns available or you may have a family heirloom that you might be able to use, the options are endless. 1. Traditional funeral service with cremation. 2. Cremation with memorial service at funeral home or other location. 3. Cremation with visiting hours and no service.